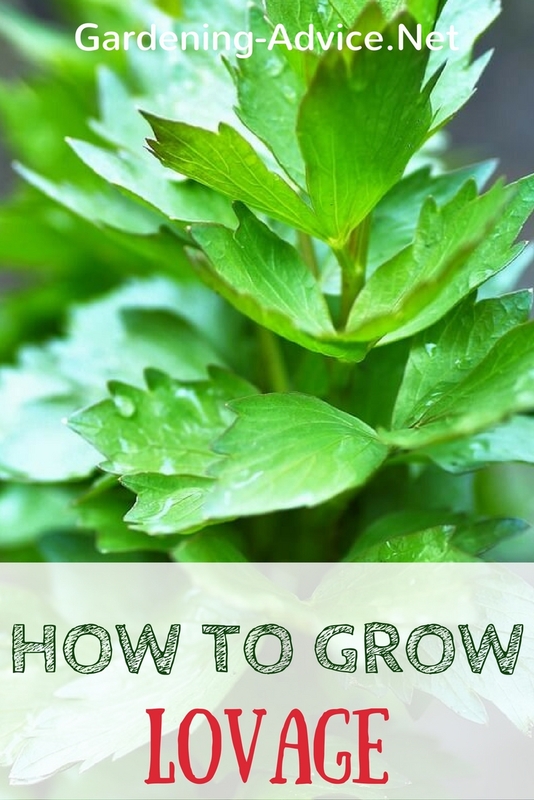 Growing Lovage herb is easy and you can grow a Lovage plant in a container or in the ground. 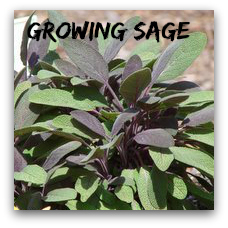 Learn how to grow this interesting tasting herb. 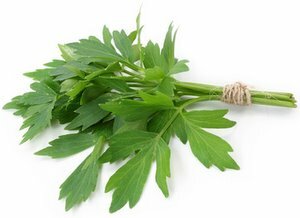 Lovage (Levisticum officinale) always reminds me of my grandmother. She always had lots of it growing in her garden and I remember being fascinated by its very intense flavour and scent. It would remind you a bit of celery. Lovage is a perennial herb and can grow for many years in a garden. It prefers a richer soil than most other herbs and can be added to a herbaceous border. Lovage will grow up 5 ft high and gets very bushy. It produces a greenish yellow flower during the summer. The flavour of Lovage leaves is very strong and dominating. You need very little of it and one plant is definitely enough for a family...and maybe the neighbours. You can use it for soups, salads and stews either cooked or raw. Growing Lovage from seed is a bit difficult and wouldn't be worth it. It is easier to buy a plant or maybe you have a nice neighbour that will give you a piece of a plant. To propagate Lovage split the root-ball in the spring. Lovage likes a rich soil so add plenty of compost or an organic fertilizer to the soil. Plants in pots need to be fertilized regularly with a liquid fertilizer and regular watering is a must. Plant them in the sun. Part shade will also be tolerated. Cutting the plant back after flowering will produce nice new foliage. 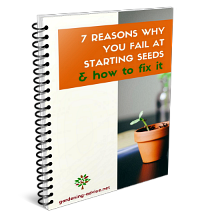 If you want to use the seeds let them develop before you cut the plant back. You can use the leaves and seeds for a tea that will help with digestive problems and bloating. Choose a large, deep pot for them and don't mix them with other herbs. 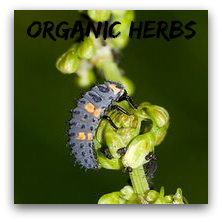 Lovage herb does not make a good companion plant because of the strong smell that it also excretes through the roots. Lovage needs a rest during the winter. Let the stems die back and cut them off in late autumn. Then store the pot in a cool place until spring. 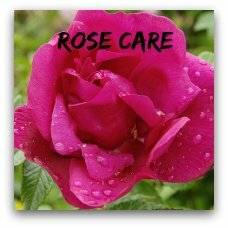 In March you can prepare the plant for the next season by re-potting it with fresh soil. 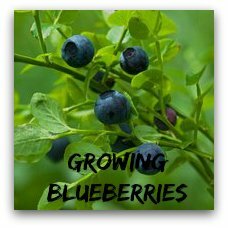 Start watering it regularly and you will soon be rewarded with tasty fresh leaves. Split the plant every third season to keep it from going too large. 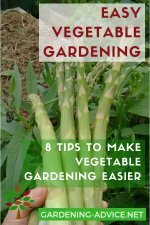 You can harvest the fresh leaves from late spring until the autumn. Preserve the leaves through drying or freezing. You can also make an aromatic herb salt with chopped Lovage leaves. Warning: Don't use Lovage if you are pregnant! 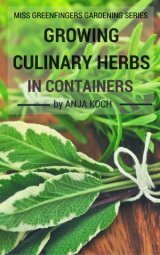 Check this page for more info on preserving herbs. 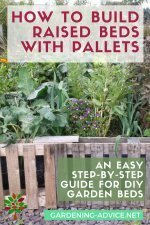 Are you interested in growing culinary herbs? Check out our Little Miss Greenfingers Book on Growing Culinary Herbs In Containers! 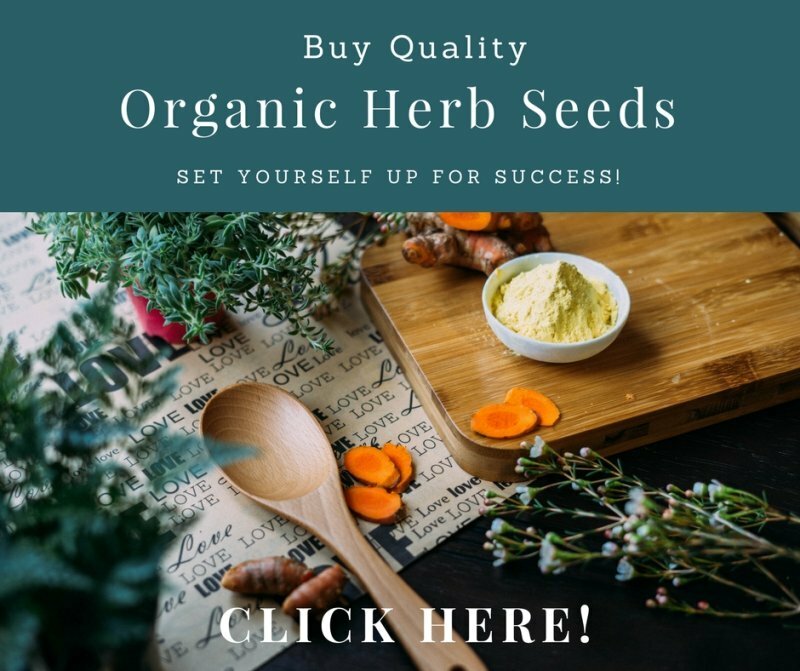 You will find loads of useful and easy to follow information that will make growing herbs a success for you. This book is available in the Amazon Kindle Store. 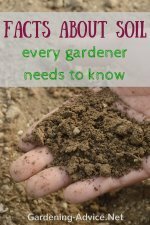 Download now and start growing herbs like a pro!